A few days ago, Shanghai successively holds several meetings for municipal standing committee, city government plenary and municipal party cadres, notifies the investigation and disposal recommendation form State Council survey team about Shanghai “11.15” extraordinarily big fire, and make deployment about the realizes of central request and recast hidden danger accident prevention. 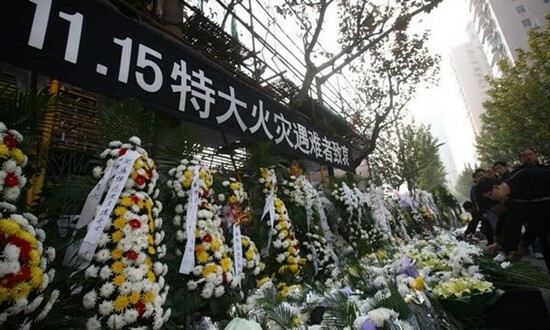 Drawing the deeply grieved lesson of Shanghai fire, on June 10, 2011, Shanghai Shibang comprehensively start “Cherish the Life, Away from Fire” activity. This activity is aimed at improving the awareness and skills of our stuff through case education and fire drilling. The activity will continue for 1 week, and the fire drilling will launch one by one taking the department as unit.